JMF operates in the remote Indigenous communities of Borroloola and Robinson River in the Northern Territory. 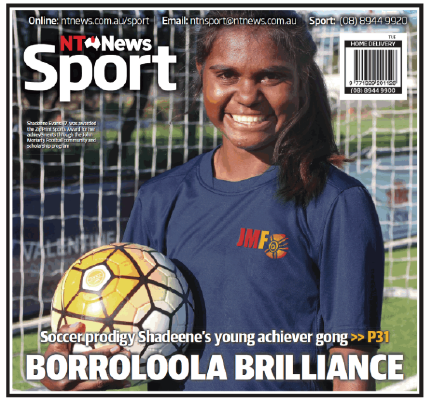 We bring 2-16 year old Indigenous children together through sport, promoting good health and wellbeing. We aim to make a significant difference to school attendance and healthier lifestyles, with a belief that every child deserves a safe, protected start in life. Our story is unique amongst NGOs in Australia. We are a truly local response, embedded within the community. John Moriarty was the first Indigenous player to be selected to represent Australia. 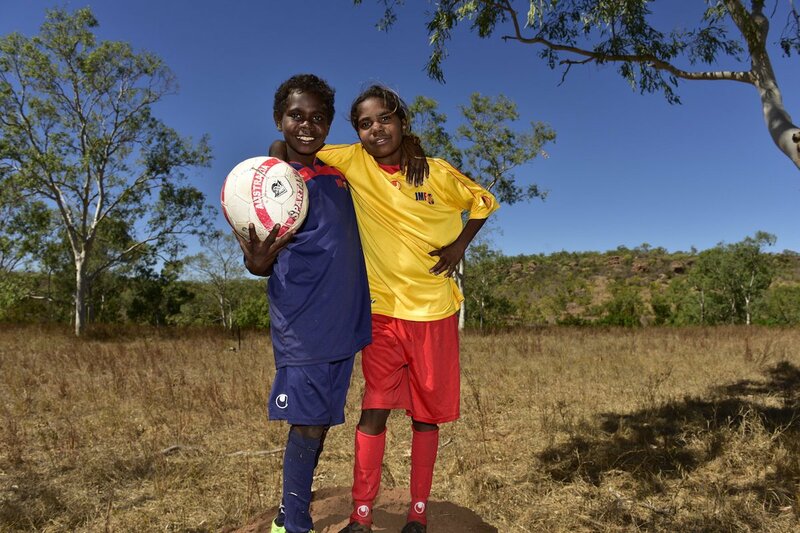 John and his son James founded JMF in 2012 to introduce a world best practice training and playing program to the supremely talented young Indigenous athletes of remote Australia. The JMF vision has created a platform of opportunity through football that encourages regular school attendance, healthier lifestyles, self-respect and community engagement. Children living in remote indigenous Australia are the nation’s most vulnerable and need support. On every measure of life and educational parity, they fall significantly short of their rural, regional and urban counterparts. John Moriarty Football is a game changer, on and off the field.